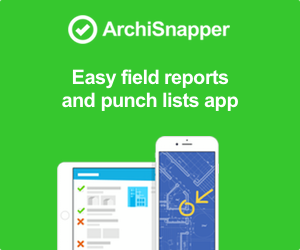 Browse: Home » Why make your architectural site reports via web based software? Why make your architectural site reports via web based software? Web based software (or “cloud software”) is software that’s accessible via a web browser. Well known examples are online banking, Gmail, Hotmail, Facebook, Basecamp and so on. More and more software is migrated to the browser instead of running locally on your computer. How is web based software different from traditional software, and why is it any better? – Nothing to install and always up to date: unlike traditional software, web based software does not require any installation. Just log in via a web browser such as Internet Explorer, Safari, Chrome or Firefox. Never any updates to install or worry about: when logging on to your AchiSnapper account, you’re always using the most recent version. – Safety and backups: with traditional software there is always a risk as data is stored somewhere on a USB flash drive, hard drive or PC. That’s not really safe. Laptops get stolen, PCs crash, USB flash drives get lost. Using web-based software, everyone works on the same centralized, secured data server and all changes are stored in the “cloud”. This data is stored on permanent, highly-protected servers and back-ups of your critical information occur on a daily basis. Since setting up, securing, backing up and maintaining servers is our core business, we take care of your vital data so that you can focus on what is truly important — your business. – Accessible: traditional software is accessible only via the computers on which the software has been installed. 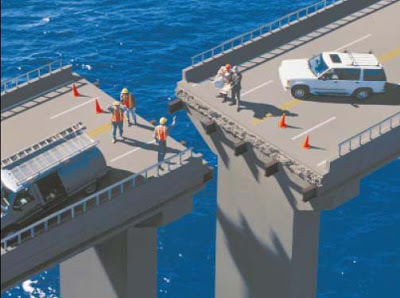 No such limitations with web-based software! Web-based software is accessible 24/7, from anywhere in the world that you have access to a web browser and at any time — day or night. Convenient to access whether you are working from home, at the office, on the road, even on the beach! – Centralized data for the whole team: All data is stored on a central account so it’s possible to invite other team members to work on the same data. Just invite them and they are instantly able to collaborate. 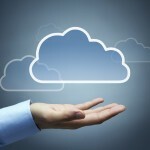 What do you think about cloud software?